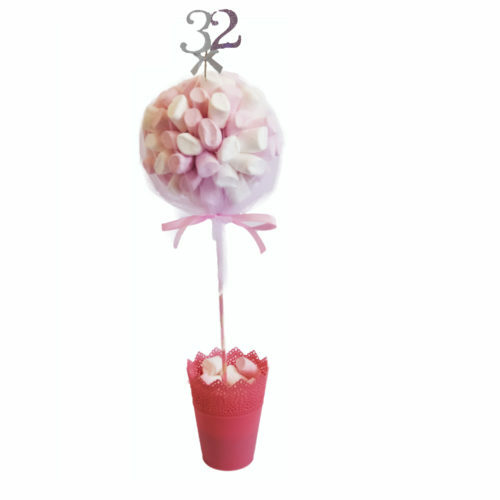 A showstopping gift or centerpiece for any occasion, this vibrant lollipop tree contains approx. 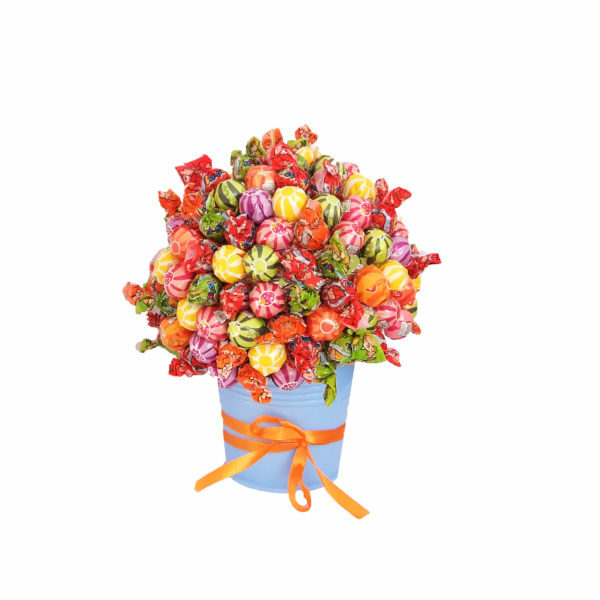 130 assorted lollipops. 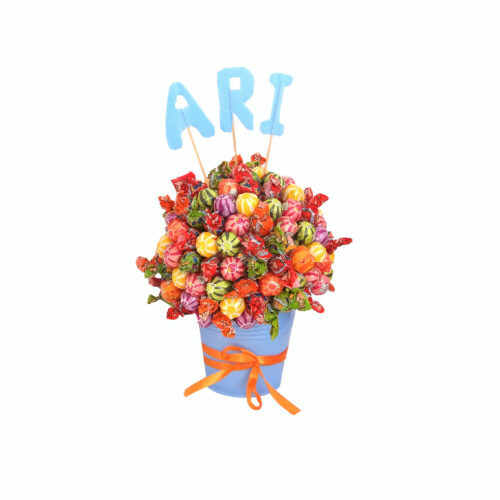 Make sure to let us know what the occasion is before ordering so we can design it with the appropriate colors.